Dr. Mark Woo graduated from the University of New South Wales, with a Bachelor degree in Medicine and Surgery (2005). His postgraduate training in St George Hospital, Sydney covered a broad range of specialties including dermatology, medicine, general surgery, emergency medicine, and general practice. He subsequently completed further cosmetic training with the Australian College of Cosmetic Surgery, receiving his fellowship in 2017. He has presented at major cosmetic conferences, and published papers in peer-reviewed scientific cosmetic journals. Prior to this, he has also acquired general specialist status in 2010 with the Medical Board of Australia (FRACGP), as well as a certificate in skin cancer medicine. Dr. 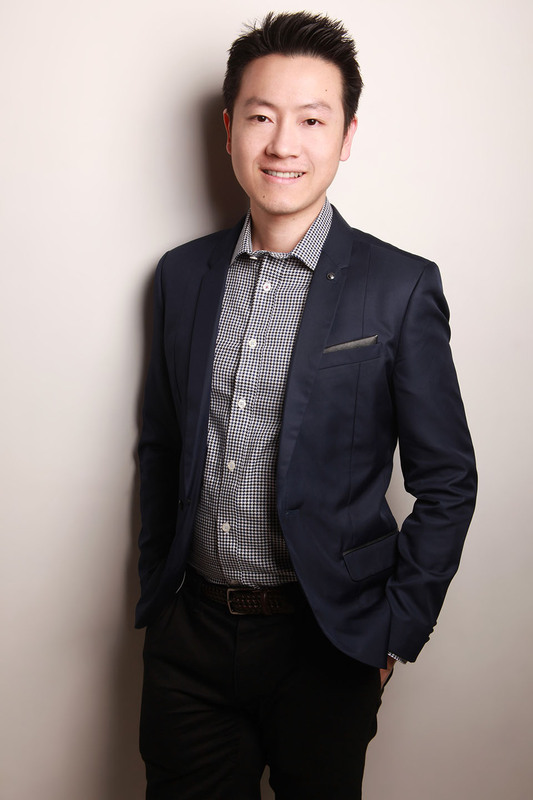 Woo is keenly passionate about anti-aging medicine and has had extensive training in performing facial rejuvenation procedures, combining anti-wrinkle injections, dermal fillers, medical grade laser therapy, and the latest techniques in non-surgical face and neck skin tightening, to provide an individualised treatment plan for patients. Dr. Woo maintains a very strong interest in education and regularly attends cosmetic conferences in Australia and overseas to keep up to date with the latest in cosmetic techniques and developments. In style, Dr. Woo is a firm believer in restoring harmony, balance and symmetry, and will always provide a holistic approach to each unique patient, governed by an overarching principle of “achieving more with less”. Are you ready for a FREE consultation? Come and have a chat to our specialist in cosmetic medicine and team of expert therapists. Schedule your appointment now! Ⓒ 2018 Ellumina Cosmetics. All Rights Reserved.